Don’t be sore in the mouth on Toothache Day or any day! 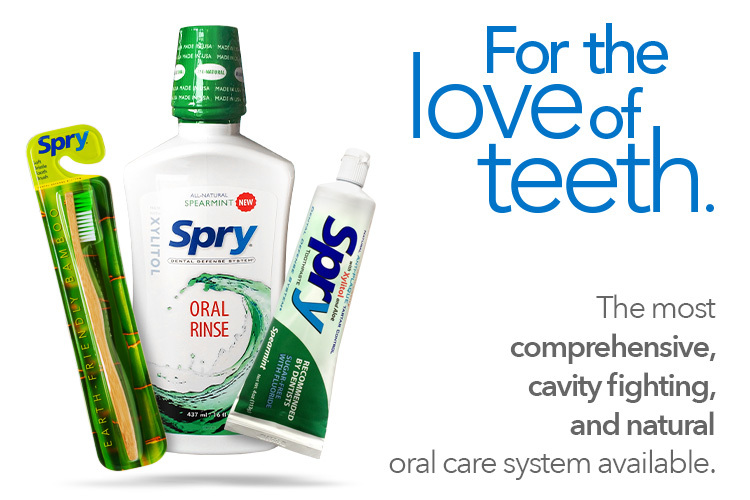 We have several phenomenal toothpastes and mouth rinses that are perfect for Oral Health! Spry’s Xylitol products promote healthy gums and teeth. Try them today.